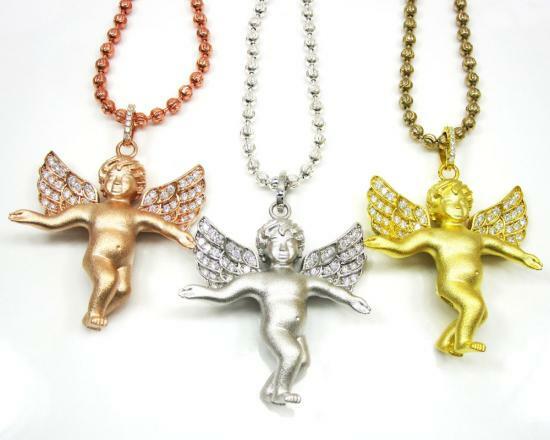 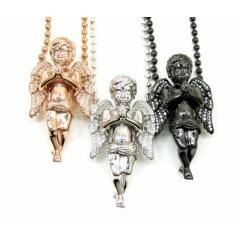 Mens Silver pendants, various designs in silver metal. 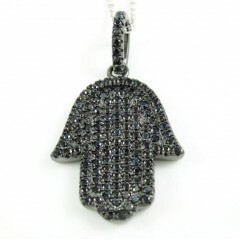 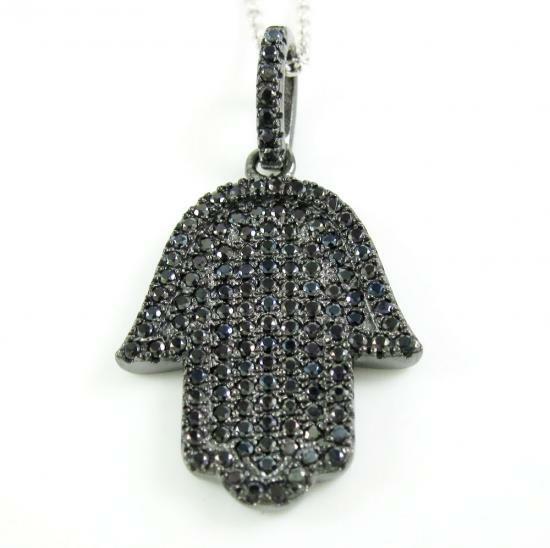 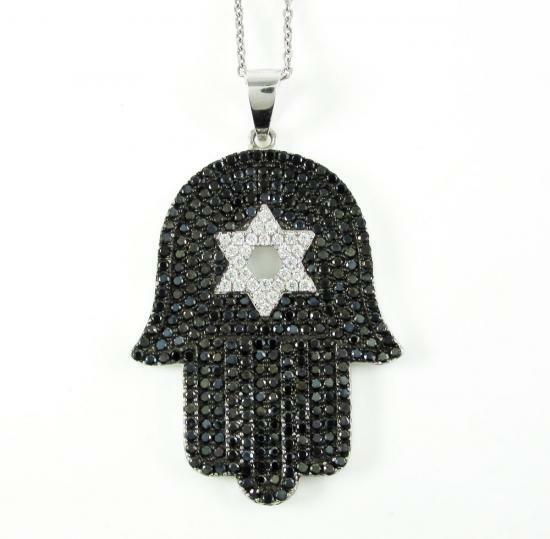 This jewelry category includes various pendant designs with silver metal only. 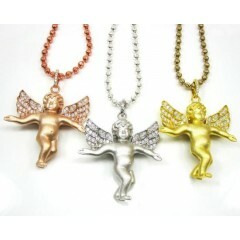 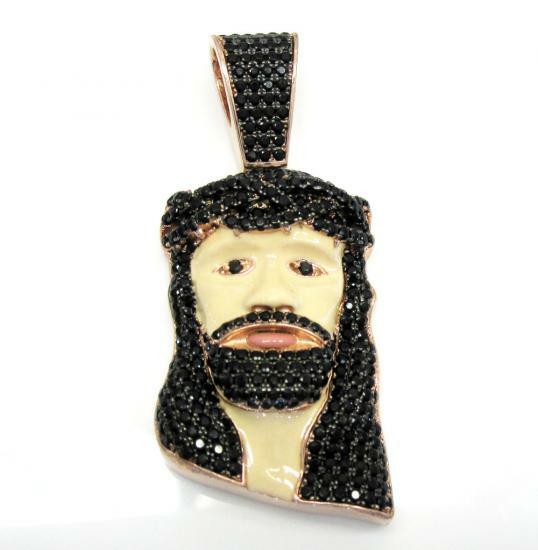 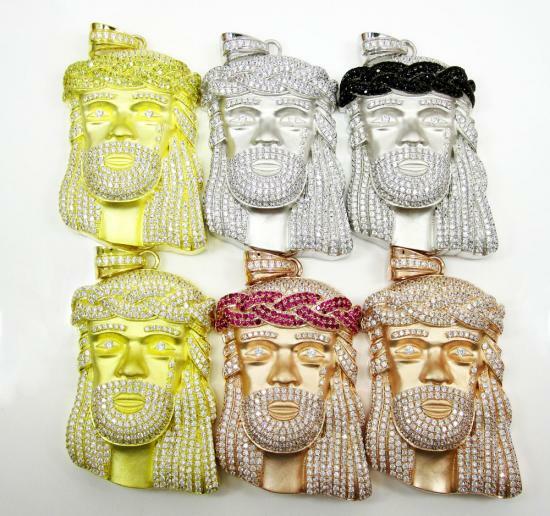 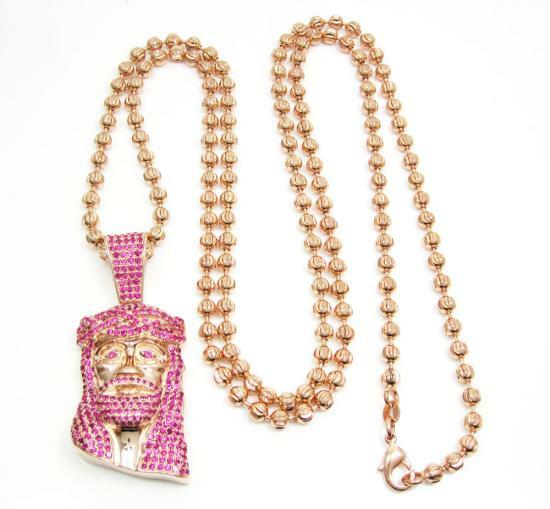 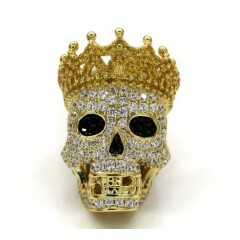 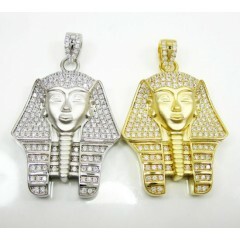 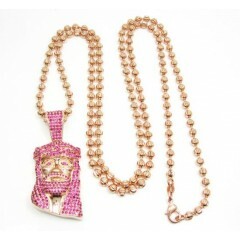 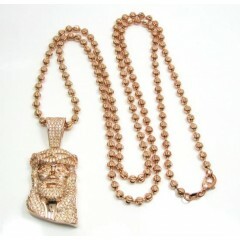 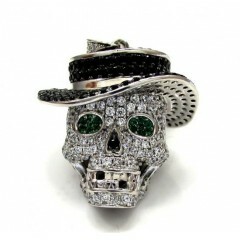 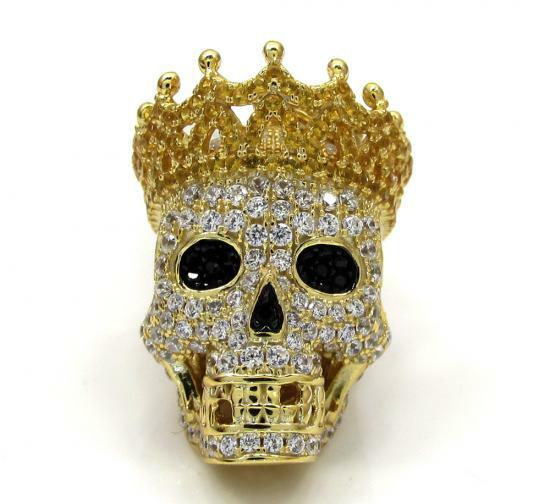 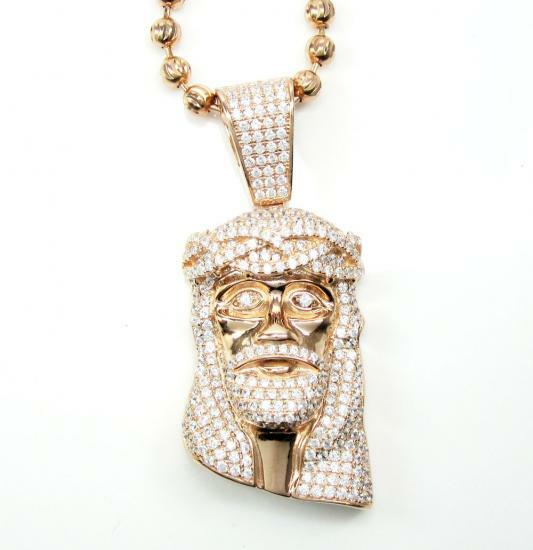 Designs include Jesus heads, Jewish charms and pendants, crosses are also available. 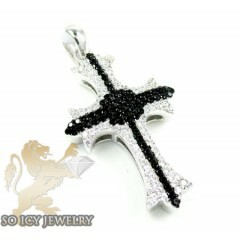 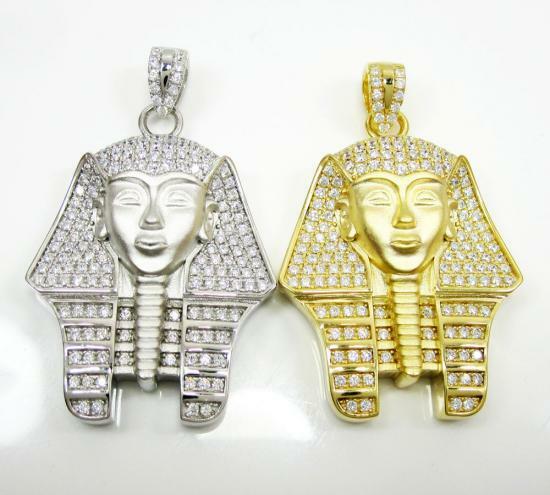 Some pendants are made with CZ stones but diamonds are available as well. 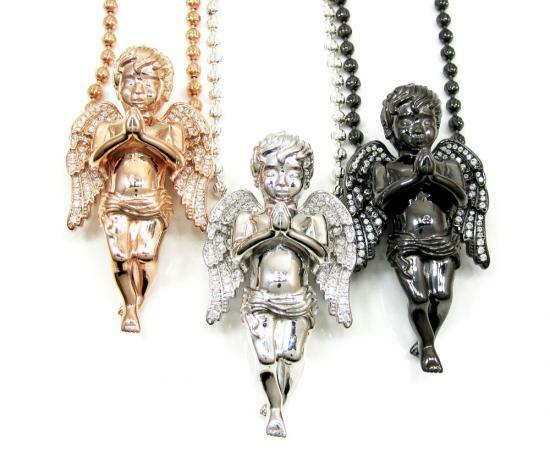 13 Mens Silver Pendants Found.